Vintage books often have wonderful endpapers with fanciful and decorative designs printed on them. Most repeat and with careful editing could easily be pieced together to make page-sized background papers. Since endpapers are rarely signed or attributed to a particular artist, I am only including end paper backgrounds that were used in books published over 120 years ago to ensure that the pattern images presented here are all in the public domain. In this section of Reusable Art, you will also find a few vintage advertising images scanned from magazines. Unfortunately, the ones we have so far would not really work for scrapbooking as they are too small. But, I think they would work great on websites and other electronic projects. A pretty, repeating background image. 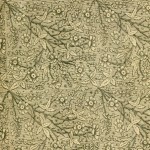 A page-sized green leaf endpaper image from 1907. 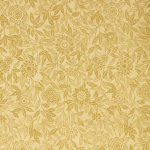 No matter what sort of paper crafting you do, there’s always a need for patterned paper. 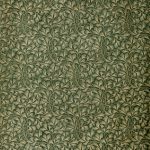 This vintage green floral endpaper is well-aged and delicate. 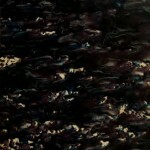 Marbled, vintage beige, red and black background image. Originally used as endpaper for a botany book, I think it would make a great wallpaper or frame image. 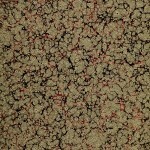 Vintage purple marble wallpaper pattern. Dark, dramatic and bold from a vintage botany book’s cover. 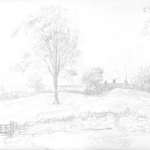 Lovely scenic endpaper that would make a wonderful background image for another project. It is the work of Thomas Fogarty (1873 – 1938), an American artist. 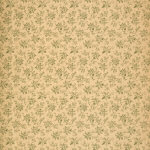 1887, vintage floral endpaper design and background paper. 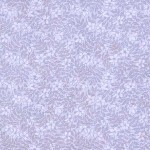 Would work great for websites, scrapbook pages and anywhere you might need a floral background. 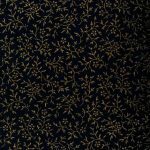 Vintage endpaper design from a book of poetry. This wildflowers pattern is in the public domain and could be left plain or easily colorized. 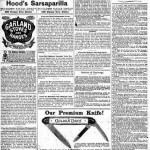 Fun, vintage advertising page form a children’s magazine. 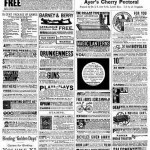 A fun vintage advertising page to use as a pattern or background. 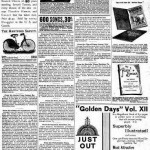 Scan of an advertising page from a children’s magazine.